Vendor: FILE GIDA SAN. VE TIC. A.KOM STI. YALCIN TEKINALP VE OR. Our company has taken part specialized in industrial dried nuts since 1984 and presently 3rd generation of the family members is running the company professionally for years. Still, we are one of the big dried nuts companies at Turkey market and have got the latest high technology facility in Kocaeli, Turkey. 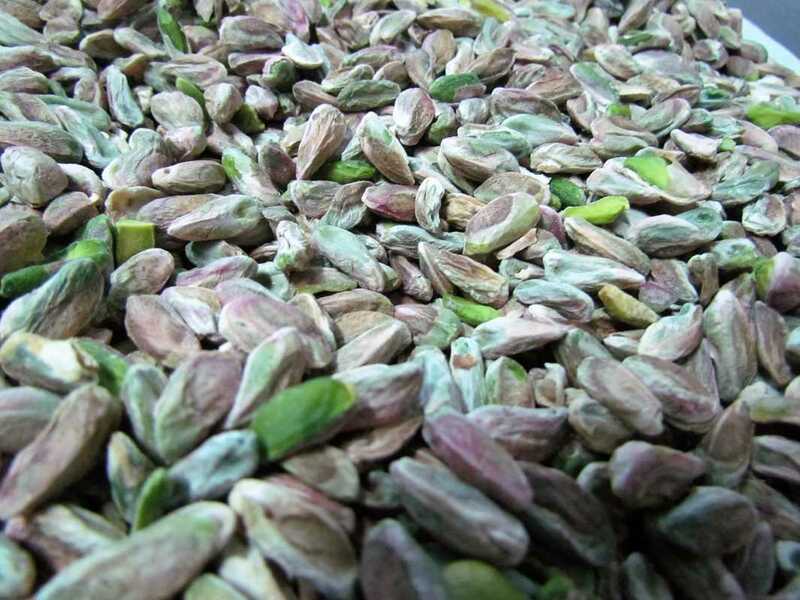 One important objective is to expand our market in foreign countries and to be well-known in the field of dried nuts. Upon fumigation is completed, the products are cleaned delicately. Following, well-known brand Tomar laser machine is used to separate from all foreign matters perfectly and to be carried out min. double Sortex and hand sorting. All the above processing to be fulfilled related to Iso 22000:2005 and HACCP quality standards.